PETstock is holding its annual Microchip Blitz in October to lower the cost of the procedure for owners and ensure that more of Australia’s pets can be easily identified if they become lost.The microchipping event will be held on Saturday 21st - Sunday 22nd October 2017, at PETstock stores across Australia. 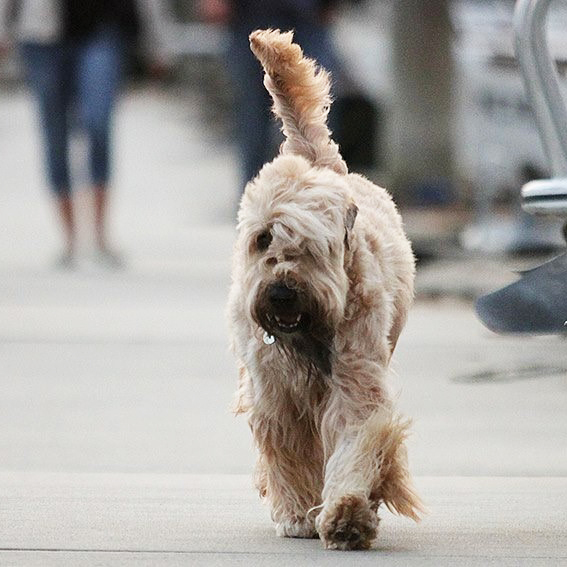 Have you ever considered what would happen if your dog went missing? Microchipping can be the key to reuniting lost pets with their owners and can even save a pet’s life. 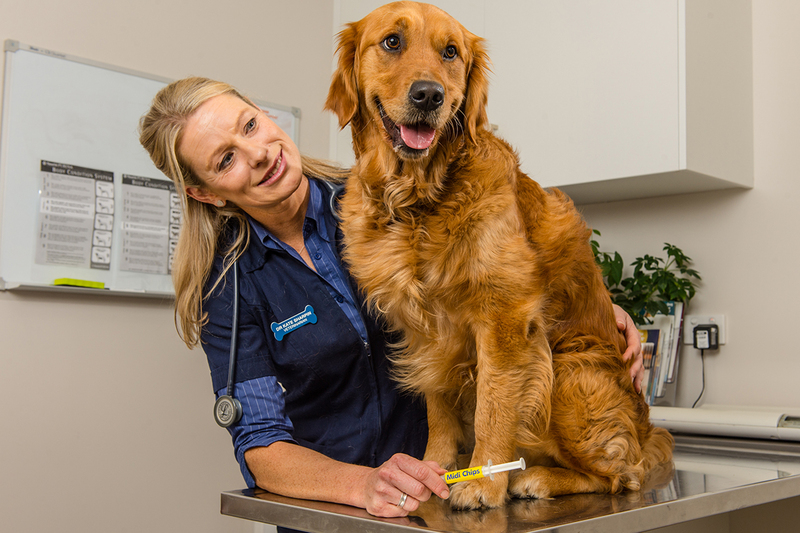 Microchipping at the event will cost $10 per pet – just a fraction of the normal price with the average price of microchipping at the vet between $50 and $75, excluding consultation fees. Owners are encouraged to bring in dogs, cats and small animals. Unfortunately, horses, livestock, birds and reptiles will not be eligible. 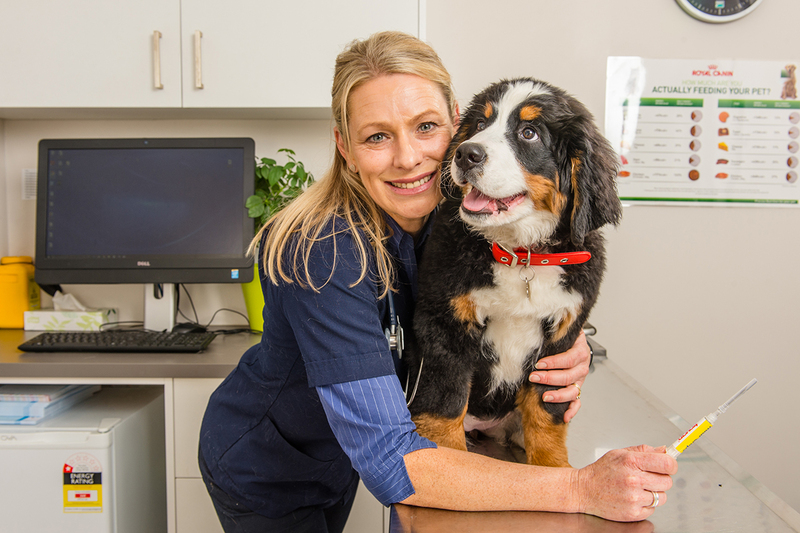 Last year’s inaugural national blitz resulted in 8,210 animals being microchipped, advised Christine Robertson, National Project Manager for the PETstock Microchip Blitz. 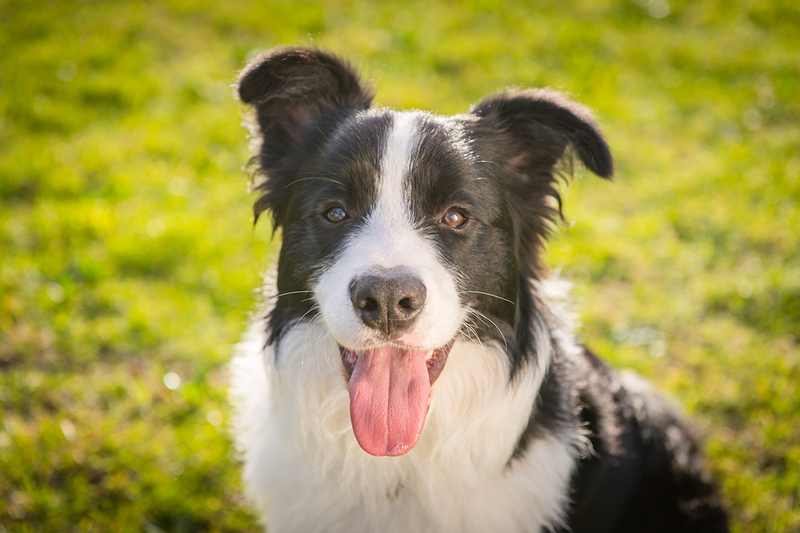 This year, PETstock is aiming to microchip 10,000 pets, which will have a significant impact on allowing more lost animals to be identified and returned to their owners quickly and safely. Lia was visiting WA for the Royal Adelaide Show when she got spooked, slipped her collar and ran away. Her owners were devastated, based in Victoria they were terrified they’d never see her again. Thankfully, Lia was caught by a good citizen and taken to a vet to be scanned. She was reunited with her owners within hours. Pet parents are encouraged to visit https://petstockblitz.simplybook.me/v2/#book/ from October 3 to find out if their local store is participating and book a time slot. Times will vary from store to store.